What might lead a schoolgirl to eat a wall of her house, piece by piece, or a man to die beneath an avalanche of household junk that he and his brother have compulsively hoarded? At what point does a harmless idea, a snowflake in a clear summer sky, become a blinding blizzard of unwanted thoughts? 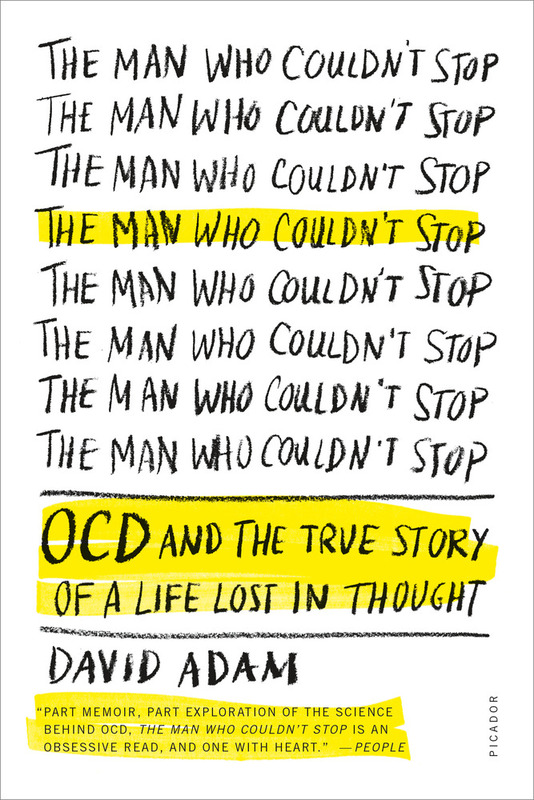 David Adam—an editor at Nature and an accomplished science writer—has suffered from obsessive-compulsive disorder for twenty years, and The Man Who Couldn’t Stop is his unflinchingly honest attempt to understand the condition and his experiences. 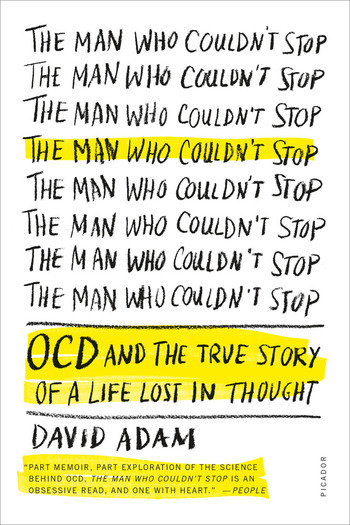 In this riveting and intimate blend of science, history, and memoir, Adam explores the weird thoughts that exist within every mind and explains how they drive millions of us toward obsession and compulsion. Told with fierce clarity, humor, and urgent lyricism, The Man Who Couldn’t Stop is a haunting story of a personal nightmare that shines a light into the darkest corners of our minds. Dr. David Adam is a writer and editor at Nature, the world's leading scientific journal. Before that he was a specialist correspondent for The Guardian for several years, writing on science, medicine, and the environment. He has been named feature writer of the year by the Association of British Science Writers, and has reported from Antarctica, the Arctic, China, and the depths of the Amazon jungle.